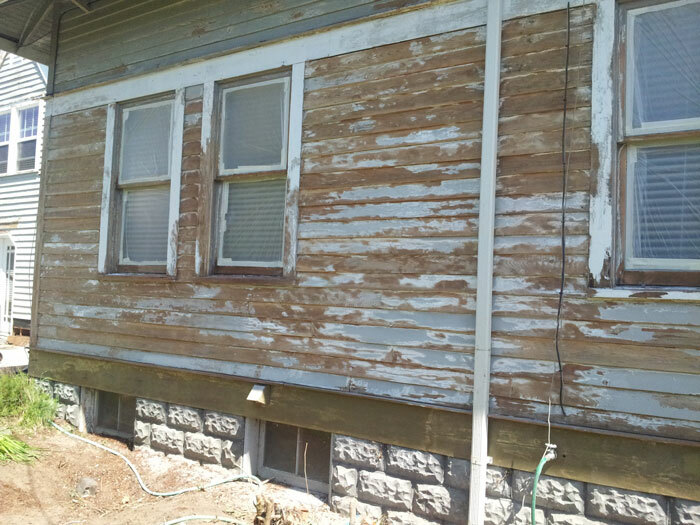 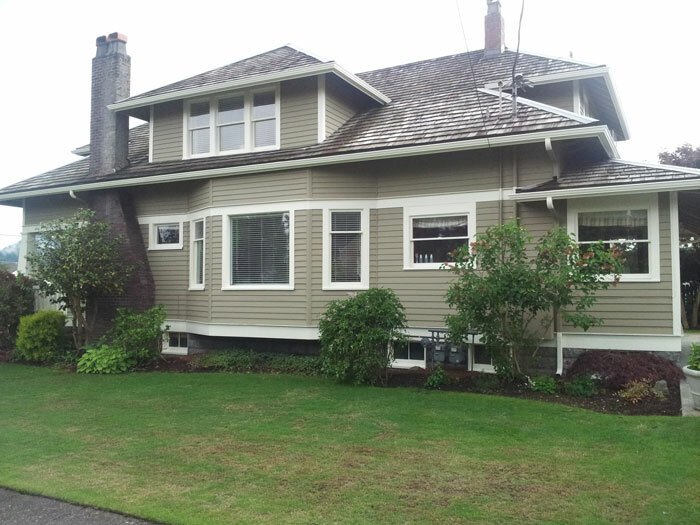 Residential Painting — Before & After - CleanLine Painting and Coating, Inc.
After pressure washing, the CleanLine Painting crew sands and scrapes loose flaking paint in preparation for priming raw wood and re-caulking siding and window seams. 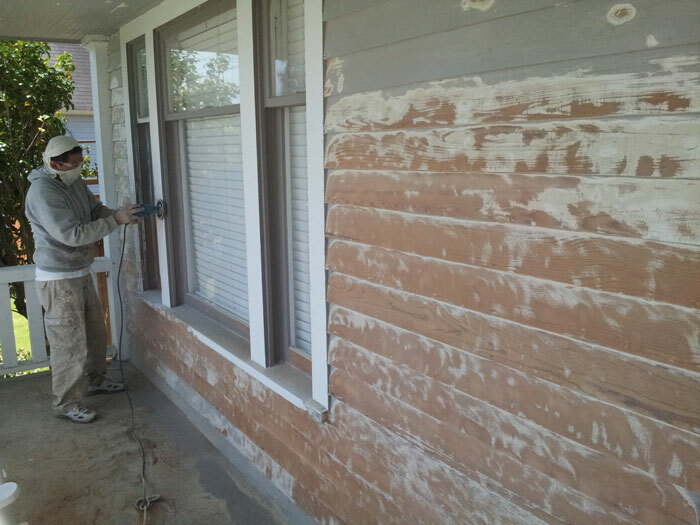 Before paint we use PEEL BOND, a specialty foundation primer formulated to bond to the existing paint and raw wood. 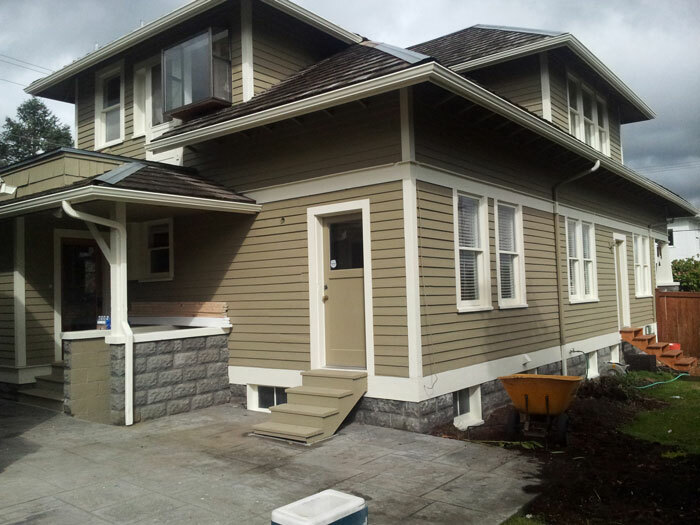 With CleanLine Painting you’ll get a great paint job using superior products that will look great and just as importantly withstand the test of time.